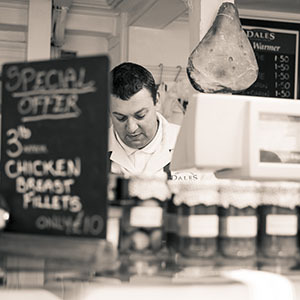 Dales Traditional Butchers have been supplying quality, locally reared meats for over 100 years. Established in 1906 by Herbert Dale the name has become synonymous with quality, choice and service. 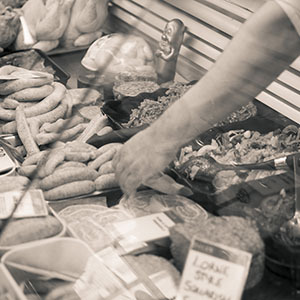 Comes from local farms who supply only the finest meats on Cumbrian and Lancastrian land. 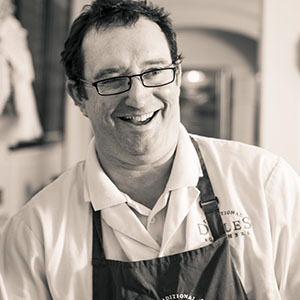 Comes from an unrivalled array of products from traditional meats, pies and puddings to fine cheeses and fresh vegetables. Comes not only from our friendly ,experienced staff but also from our on line ordering service which means you can have anything you see in the shop delivered directly to your door.